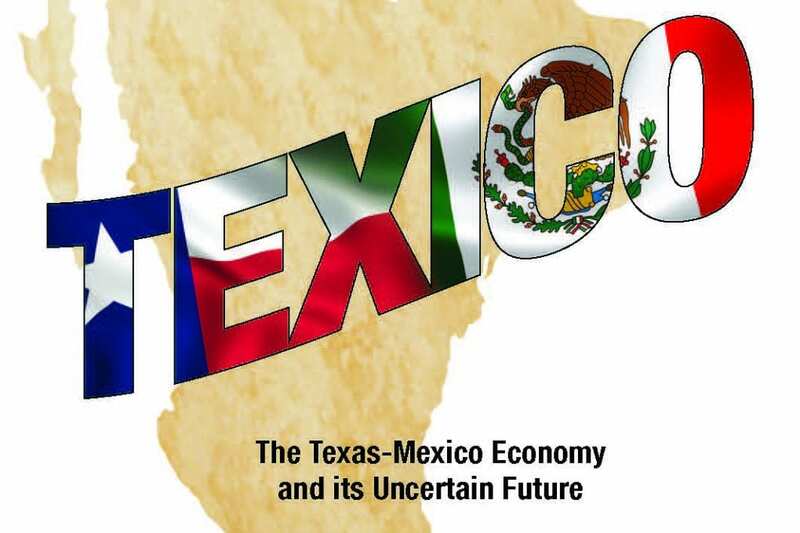 We partnered with the SMU O’Neil Center for Global Markets and Freedom to produce their 2017-18 annual report, “Texico: The Texas-Mexico Economy and its Uncertain Future.” Below is the research explained from our interview with the coauthors, W. Michael Cox, founding director the O’Neil Center, and Richard Alm, O’Neil Center writer in residence. TM: Why did you decide to focus this annual report on the Texas-Mexico economy? 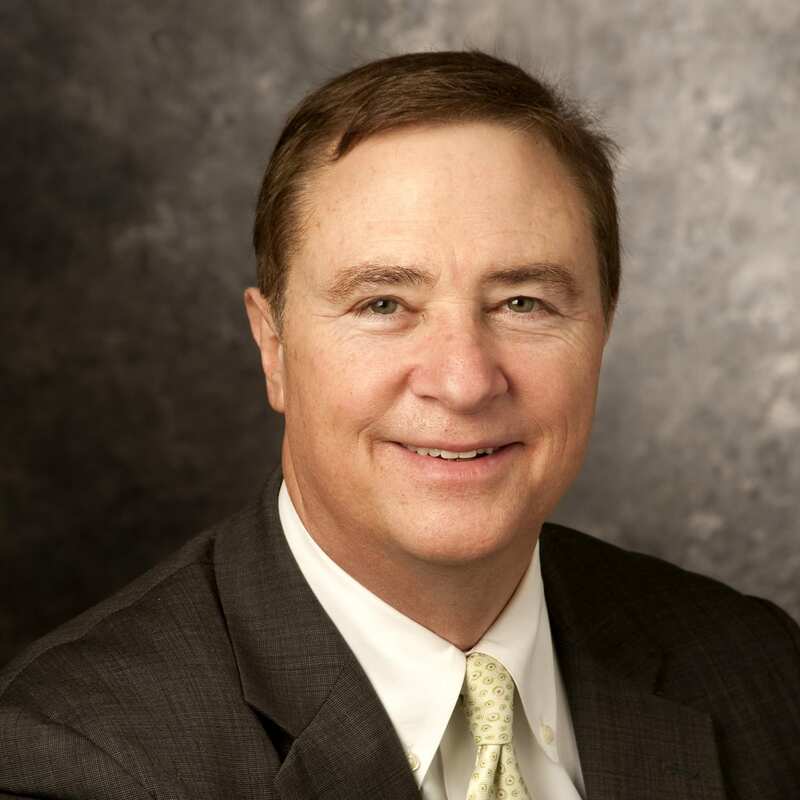 Cox: At the O’Neil Center, we’ve had a research interest in the Texas economy for nearly a decade. We were well aware of Mexico’s growing importance to the state’s prosperity. What made Texico—our word for the combined economies—so compelling this year was the emergence of threats to the deepening economic ties between Texas and Mexico. Alm: Economic nationalism reared its head on both sides of the border. In the United States, Donald Trump came into office ready to flout the six-decade consensus on open trade. He singled out NAFTA as “the worst deal ever.” We wondered what this would mean for Texas. As we were working on the project, Trump imposed tariffs on steel and aluminum and Mexico elected Andres Manuel Lopez Obrador, a leftist leader with a history of populist rhetoric. TM: What did you find most striking about Texico? Anything you didn’t expect? Alm: How long it took for the stars to align. Texas and Mexico have been neighbors for about 200 years, but the real push toward integration only started a few decades ago. The catalyst was the oil bust of the 1980s. Hard times forced Mexico to open its closed economy and gave Texas a shove toward diversifying away from dependency on oil. Cox: For me, it’s the persistence of the gaps in well-being. Economic theory says poorer countries that integrate with richer ones should see their living standards rapidly rise and converge. That happened with South Korea, China, Chile and many other countries. We documented the slower pace of Mexican convergence with data on per capita income and household ownership of goods like cars, computers, smartphones and appliances. Mexico’s catchup started, then stalled, then finally kicked back in during in the past decade. Catchup has been slow with much still left to go. 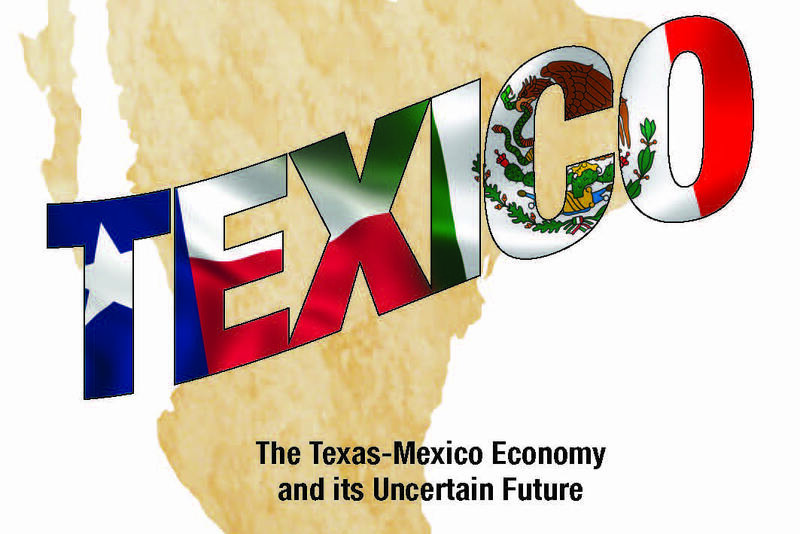 TM: When Mexico opened its economy, it jump-started the emergence of the Texico economy. What remains the greatest obstacle? Cox: We sum it up with the concept of economic freedom. Opening to foreign trade and investment only starts the process of economic integration. It also requires a deep reform of the domestic economy that reduces the government’s role and commits the nation to markets and the private sector. In in the 1980s and 1990s, Mexico made revolutionary policy changes, but the commitment to markets has lost its momentum. We see evidence of wavering commitment and even backsliding in the past decade or so. An economic freedom measure for all levels of government, state as well as national, had been rising but it began to sink a decade ago. It’s now below where it was in the early 1990s. The biggest issue is the failure of the rule of law. In daily life, that shows up as corruption and crime. Bureaucrats holding their hands out for bribes and the killings associated with the drug cartels create fear that’s poison to business planning, investor confidence and just about everything needed to grow an economy. TM: What potential do you see for Texico? 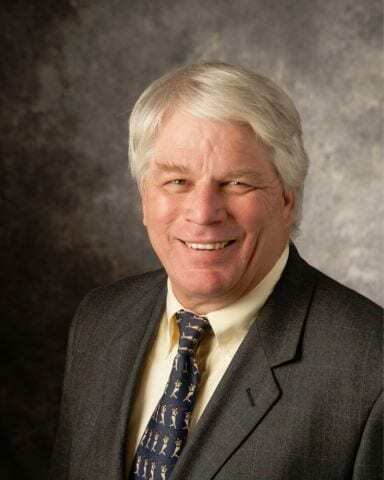 What has to happen in order for Texico to reach its potential? Alm: Texas and Mexico reaped significant gains in the past three decades. Just look at cross-border trade—it more than tripled as a share of U.S. GDP. There’s potential for a lot more because the integration process is still relatively young. Big U.S. companies have built supply chains into Mexico as a way to boost global competitiveness. We’ll see more of that, but more American business will discover Mexico’s growing consumer market. Smaller U.S. companies still lag in finding opportunity south of the border. Mexican companies only recently began to tap into the U.S. market. The opening of the Mexican energy market just started a few years ago—that may be the big prize for Texas. The state’s technology and capital are just what Mexico needs to reverse a decline in oil production that started in 2005. Cox: What will it take to realize the potential? Four things. First, both countries need to maintain a commitment to free trade in North America, which means rejecting the mirage of economic nationalism. Second, Mexico needs to develop a strong ethic of economic freedom—both at the national and state levels. This isn’t something that will come easily for a country with a history of inward-looking and state-dominated economic policies. Third, Mexico needs to substantially raise its education level. Right now, the country averages 8.6 years of schooling among those at least 25 years old, compared to 13.3 years in the United States. And fourth, Mexico must get its drug-related crime under control. TM: As the title of the report mentions, the future of Texico is uncertain. Are you optimistic or pessimistic about the future? Cox: I’m long-term optimistic. I’ve spent my whole career as an economist studying the power of markets to create wealth and improve living standards. Texans understand this as part of their DNA. Many Mexicans get it, too. The younger generation doesn’t want to go back to the old ways. I don’t foresee economic nationalism as triumphant. It has never worked. It always leads to economic decline. Economic freedom brings prosperity. Alm: I’m optimistic, too. The United States, Mexico and Canada have signed a new trade deal to replace NAFTA. Let’s hope it gets ratified by all three counties. The outcome will depend on politics more than business or economics. If worse comes to worse, we may have to wait out Trump and Obrador, but there’s a powerful free-trade constituency that will galvanize to preserve the integration that’s already taken place and expand cross-border opportunities. Texico is the future of this part of the world.